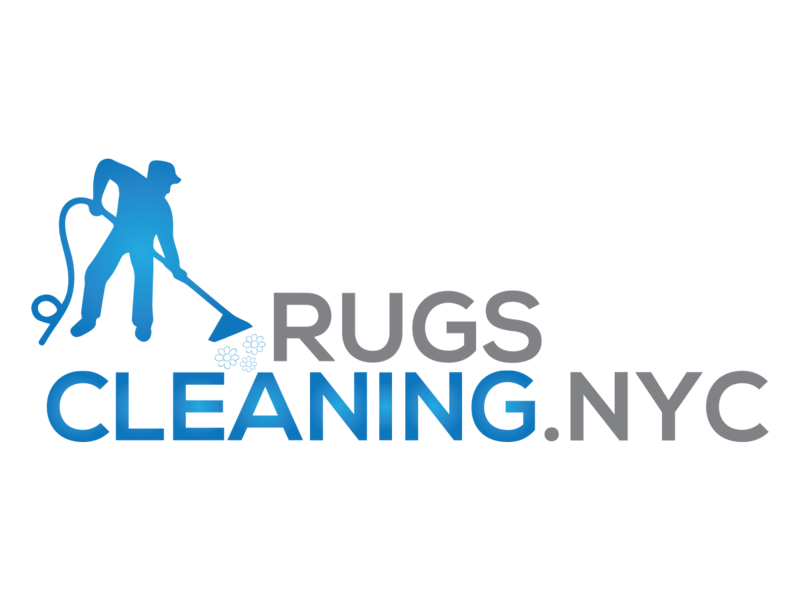 RugsCleaning.nyc offers commercial clients professional rug cleaning services. If you are office administrator or business owner looking for professional carpet cleaning service you clicked on the right page. We will help you to turn your dull & filthy rugs into fresh and inviting condition. Next stage is shampooing service (our technicians will use only best professional cleaners (pre-sprayals) like PowerBurst from Prochem. * You have wood floors? No worries our technicians will take care about it. They will use special covers for your floors to avoid any damages. 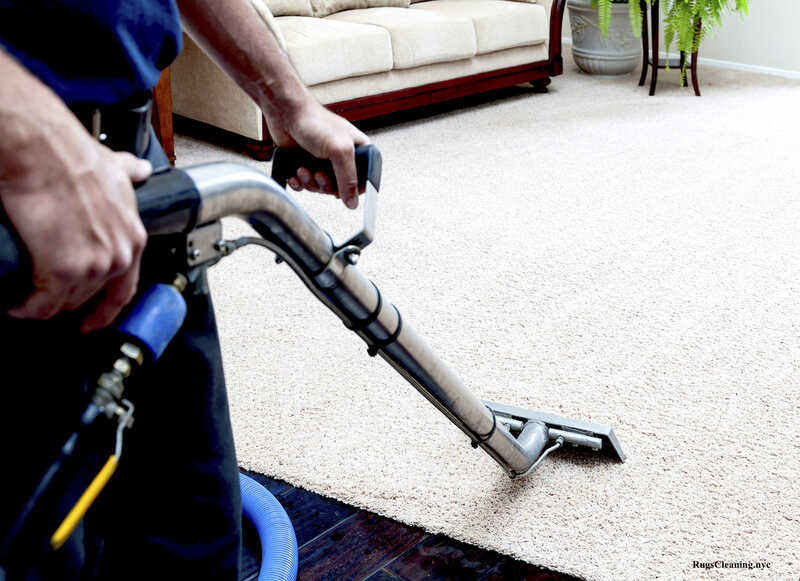 Then they will use our heavy-duty commercial carpet cleaning machines that employ high-pressure steam extraction cleaning method to clean your commercial carpets. Scotchgard protection service is also provided by request. 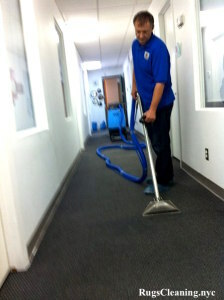 At RugCleaning.nyc we know how important it is to have proper and professional cleaning equipment. We use only professional heavy-duty carpet cleaning machines which are considered as one of the best portable carpet cleaning machines in the field. Moreover, we use only the most powerful portable carpet cleaning machines (450 psi high-pressure steaming). Do you think job was not done completely or your carpet does not look as you had expected before cleaning? 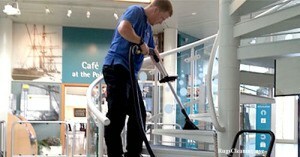 We will come and redo the cleaning to meet your highest expectations.